Board Members stand for a term of three years. Each member company is entitled to nominate a representative to stand for the Board at the annual elections. The British Aviation Group is governed by a Board, whose role it is to help guide BAG in its activities and strategies and to ensure that the Group meets the requirements of its members to represent them in the best way possible. The BAG Board consists of a Chair, two Deputy Chair’s (one Chair elect), a Vice Chair (the immediate outgoing Chair); a Director of ADS, and 14 elected member company representatives. 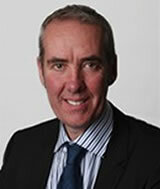 Mike is a Director of Forster Associates, a strategic development and design consultancy. Previously he was Group Strategy Director at BAA. 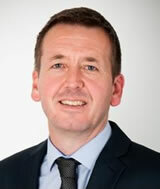 Michael is a Director at Kier, and leads the airports and aviation sector for the business. He has 21 years’ experience in the aviation industry. Jason is aviation sector Partner at Gardiner & Theobald. His team provide development, project and cost management services internationally. 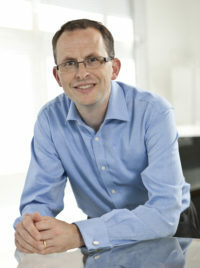 Graham is a director of Arup and their Aviation Skills Leader for the UKIMEA region. He has over 15 years of aviation project experience within Europe, Middle East, Asia and Australasia. Mark is an Architect and Partner at Grimshaw Architects LLP. 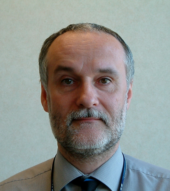 He has over 20 years specialist expertise in rail, metro and aviation design both nationally and internationally. With over 25 years in the aviation industry, starting out as a graduate trainee with BAA, Jane now heads up Business Development for ICF’s Aviation Consulting Group. 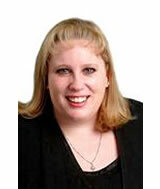 Jacqui Johnson is the Director of JCJ Consulting Ltd and is a highly respected expert in this industry with over 20 years experience delivering at airports in the UK including Heathrow, Gatwick and Southampton. Nigel is Director for Infrastructure and Aviation at Mace and has worked with a number of large airport and airline client in his 18 years’ experience. 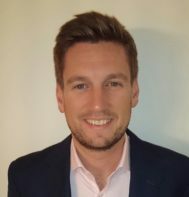 Matthew is Pascall+Watson’s Aviation Director and the Airport Consultants Council’s Deputy Chair. He has over 25 years’ experience in the aviation industry. Catherine is a partner at and non-executive board member of the international law firm Pinsent Masons with expertise in PPP projects for the aviation industry. 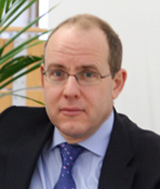 Adam is the Managing Director for Siemens Postal, Parcel & Airport Logistics. He has over 15 years experience in the Construction and Aviation sectors delivering major infrastructure programmes. 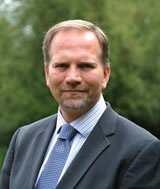 John is the Sales Director for Thales ATM UK and has been involved with ATM system for over 20 years. 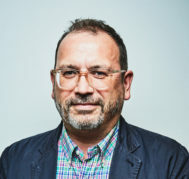 Richard, a Director at Turner & Townsend, has over twenty five years commercial management experience, focused on aviation for the past 10 years. Diane is the Director – UKIMEA Aviation sector for Arup, with over 20 years’ experience of aviation and transportation projects in the UK, Asia Pacific, Russia and Europe.